A s a renter, one of my frustrations is the inability to drill holes on the walls and hang up various storage solutions. That results in all my gadgets and equipment scattered all around the house, which not only means a cluttered household, but it also affects my mood overall. 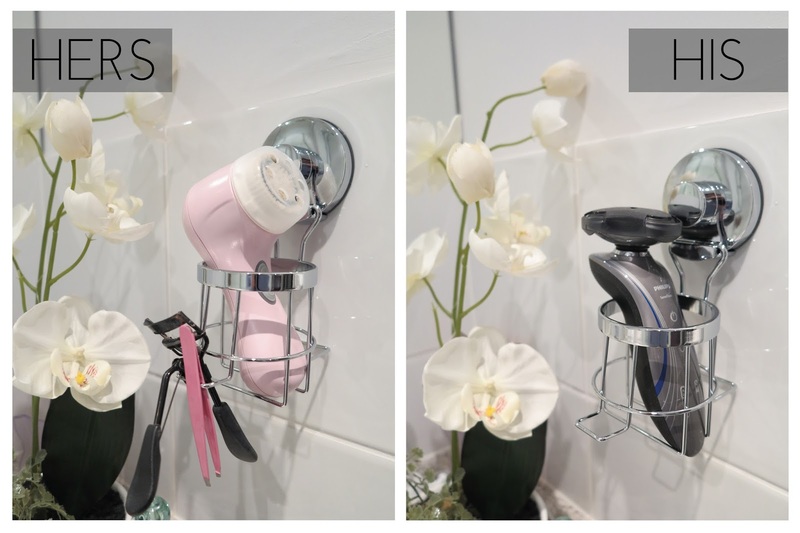 I've recently moved into a decent sized townhouse unit, and while the new place has an en-suite, having to share the toilet space with another person means extra shavers, toothbrushes etc. 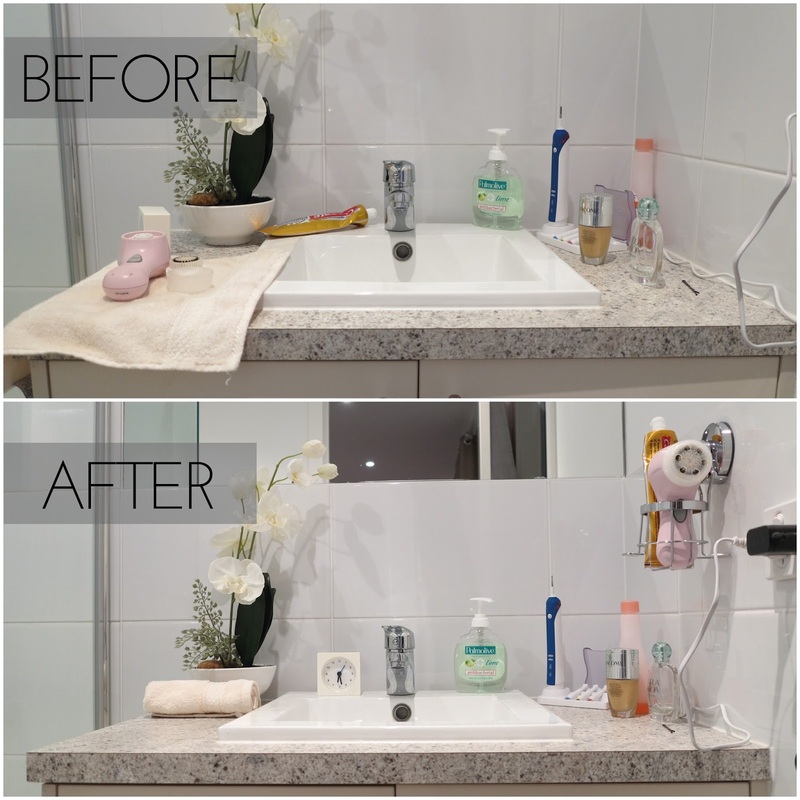 Thankfully I was introduced to the wonderful world of Everloc, a hugely successful Australian-designed bathroom and kitchen suction accessories brand. It's one-of-a-kind patented dual action suction system means no drilling and no screw-driving. That was a huge relief to me, because after two weeks of building our own entertainment unit, coffee table, dining set and study, the last thing I wanted to do was to use power tools! The installation process was so easy, and for those, like me, who are not great with fixing things up, Everloc has a range of installation videos to help you install your new product. What I love about Everloc is that it is so stylish. Its contemporary rust-resistant stainless steel frames just injects a modern look to any space. Rather than using the plain old ugly visible suction cups, Everloc's accessories use an internal silicon ring that not only conceals its suction system, but acts as a secondary seal to smooth away any small surface imperfections, therefore providing a consistent weight bearing of up to 15kg. If you're a renter like me who tends to move from one place to another frequently, you'll be pleased that Everloc accessories can be easily removed without leaving a trace, and you're definitely getting your value for money, because they can be uninstalled and reinstalled again. With Father's Day is approaching, if you think your Dad can use a little organising in his life, or if he is a DIYer who is keen to update the home, get him an Everloc product. He will love it! 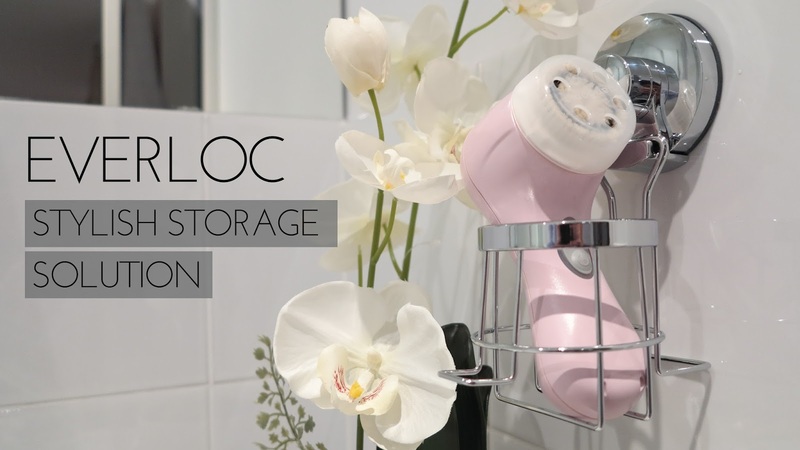 For a list of Everloc stockist, please visit http://everloc.com.au/where-to-buy-2. They look smart and stylish , thank you for the tip.